Used Blessing Scholastic Bb trumpet in lacquer. Instrument is in good condition with minor dings and surface scratching. 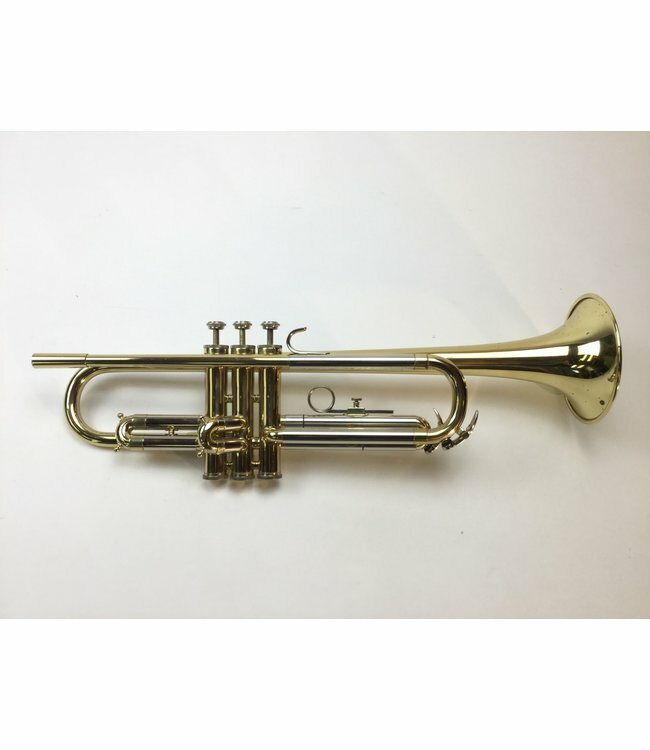 Perfect beginner trumpet and includes case.